Who wouldn’t love to be more organized? Keeping track of everything is so much easier when you are organized and know what you are supposed to do, when you are supposed to do it, and with whom. But then, organization takes effort, right? It isn’t enough to simply determine you want to be more organized, you have to actually go to some effort to be more organized—don’t you? 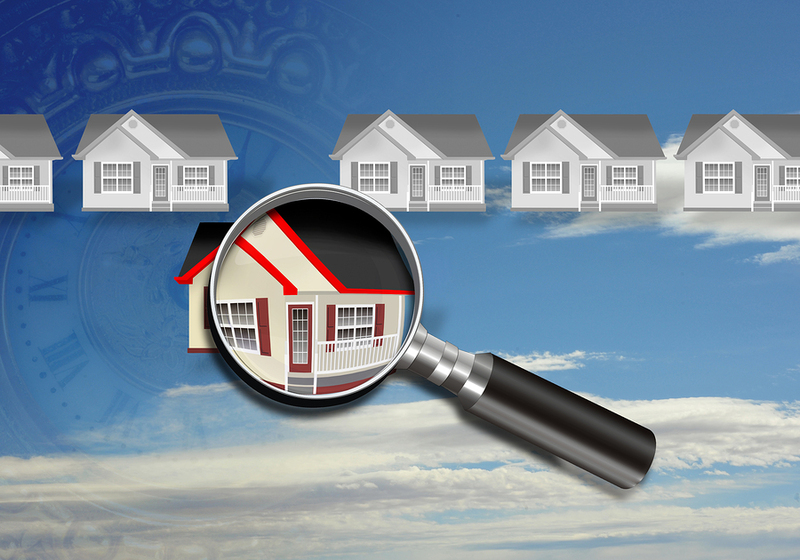 When it comes to inspections, the answer may surprise you. With digital property management, you will find it easier to be more organized. Sure, it will still take some effort, but a good property inspection app will practically do the work for you. With a digital property management app, you can import all of your properties with ease. You don’t have to worry about long hours entering data: a good app uploads everything as quick as you like. Once your properties are in the app, you can start managing them without the need for clipboards, pens, and other conventional tools. All you will need to carry out an inspection from this point on will be your mobile device. Scheduling is important to get right, especially in a business like property management. People are counting on you, after all, and you can’t very well put them off because your schedule wasn’t organized properly. The good news here is that a digital property management app will practically write your schedule for you. Sure, you still have to enter some information about what it is that you are going to be doing, but other than that the app will handle organizing your schedule. No more worrying about appointments for you! It’s pretty easy to forget something important, especially something you find in an inspection. How often have you encountered something important, thought ‘I need to take a look at that later,’ and then forgotten all about it? How often has that led to more trouble down the road? With next inspection alerts, that problem is solved for you. Don’t trust your memory—it’s so easy to forget things—or a post-it note, which is very easy to lose. Instead, use the next inspection alert feature to enter a quick note to yourself and save it. Come the next inspection, the alert will remind you to take a look at things. This step is what happens when you make digital property management work for you. Once you’ve started using your new app to carry out inspections, you’ll find you’re saving a great deal of time and energy that you previously had to expend on typing up reports, formatting them, inserting images, and trying to keep track of everything. Without all of that needless effort, you will probably find you can do a lot more in less time. Saving time and energy is a liberating feeling, so be sure to savor it. This is what digital property management can do for you.